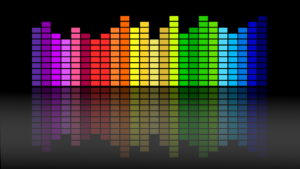 Shazam is a free application for desktop and laptop computers that allows you to identify songs playing in the background. 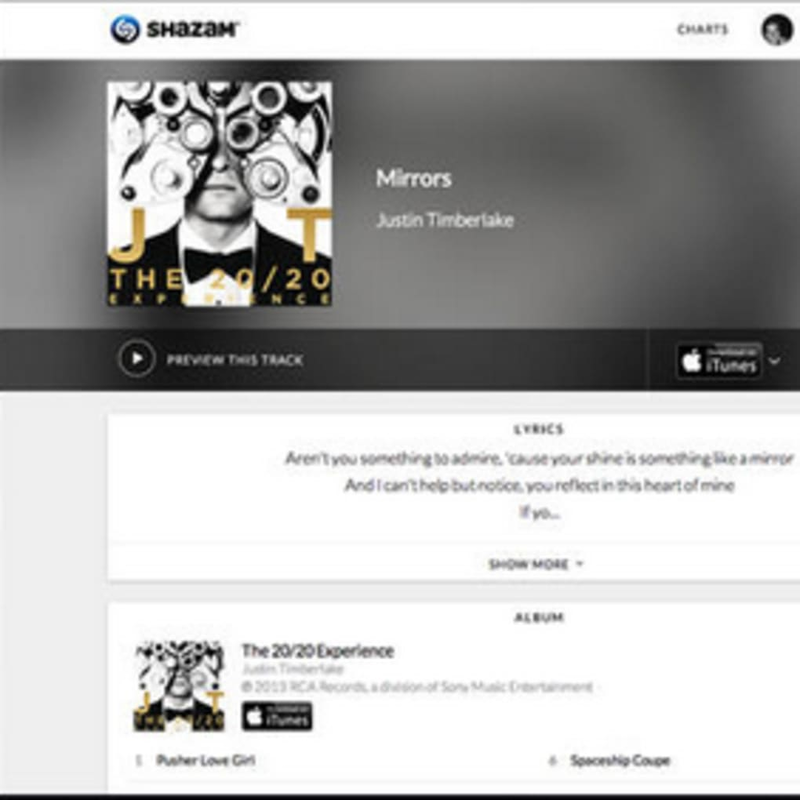 If you’ve ever been stumped by a song or can’t recall a song title or artist, Shazam can help. 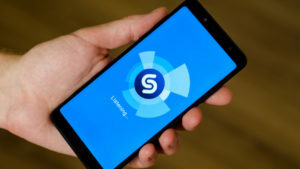 Designed to pick out songs playing in the background, Shazam runs the audio through its library of songs to match the track exactly. 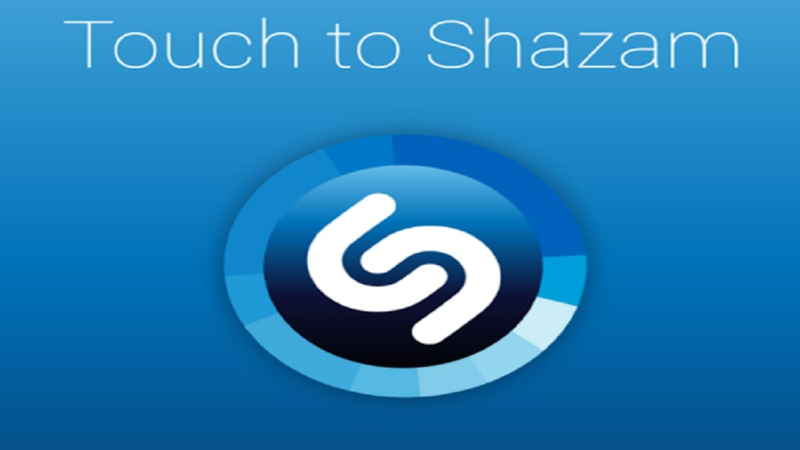 Discover new music and identify old songs with just a click with Shazam. 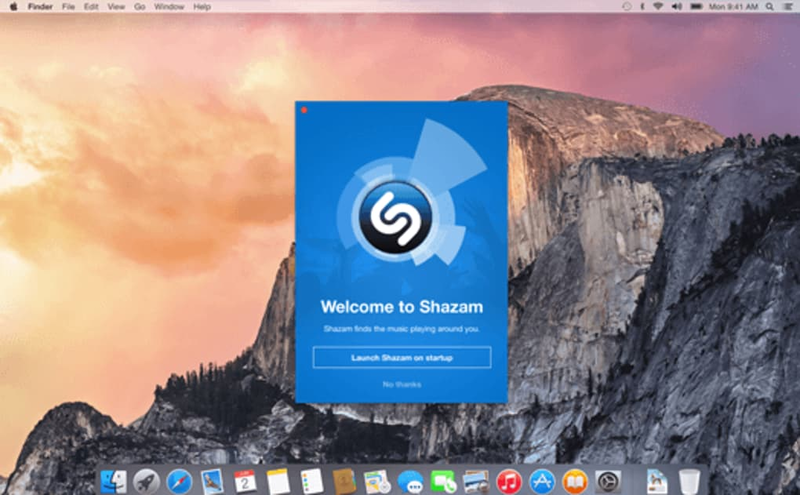 Though Shazam started out as a dedicated mobile application, its desktop app performs the same duties with ease for when you’re away from your phone or just working at your desk. 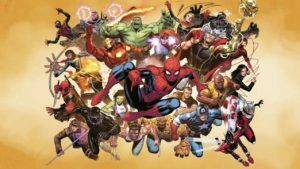 Shazam picks out songs that are currently playing and tells you the song title and artist or band. With its automatic feature, you no longer even have to click a button. Shazam runs in the background and does the heavy lifting while you focus on other tasks. 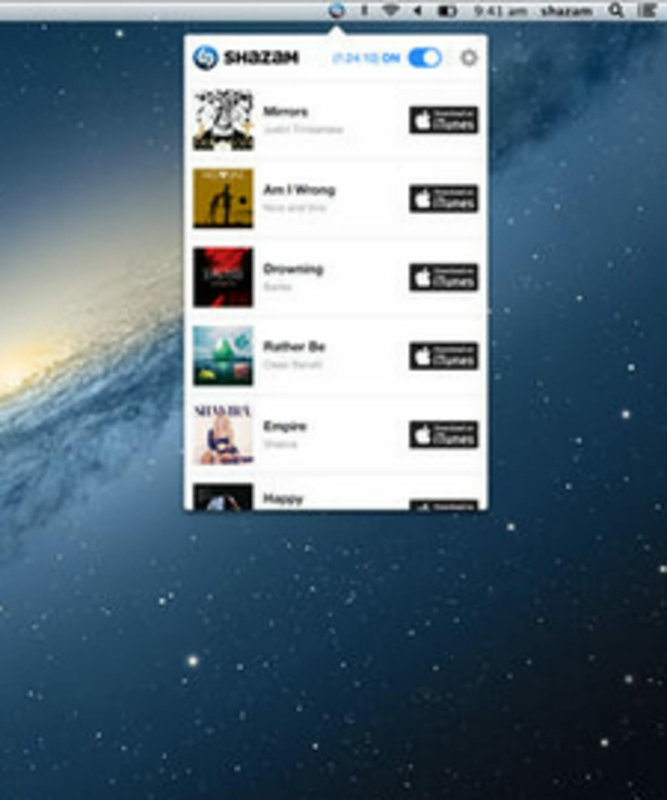 If you want to know the name of a song that played, you can check the list of “Shazamed" songs to see which one it was. 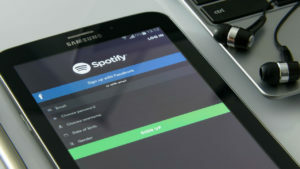 Shazam may be a standalone app, but it can be connected to a number of other applications to make your music listening and discovery experience even better. Sign into your Shazam account to keep track of all your saved songs and even link it to Apple Music or Spotify. This way, the songs you Shazam are ready to be queued up with just a click when you want to hear them.